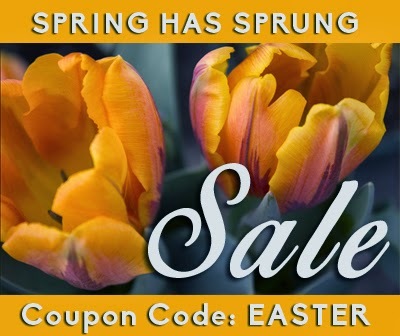 Little House Home Arts: SPRING HAS SPRUNG SALE! In hopes that spring is really on its way (we are having our doubts in the north east) our Etsy shop is having a sale! Enter the coupon code EASTER at checkout to save 10% on anything in my shop!